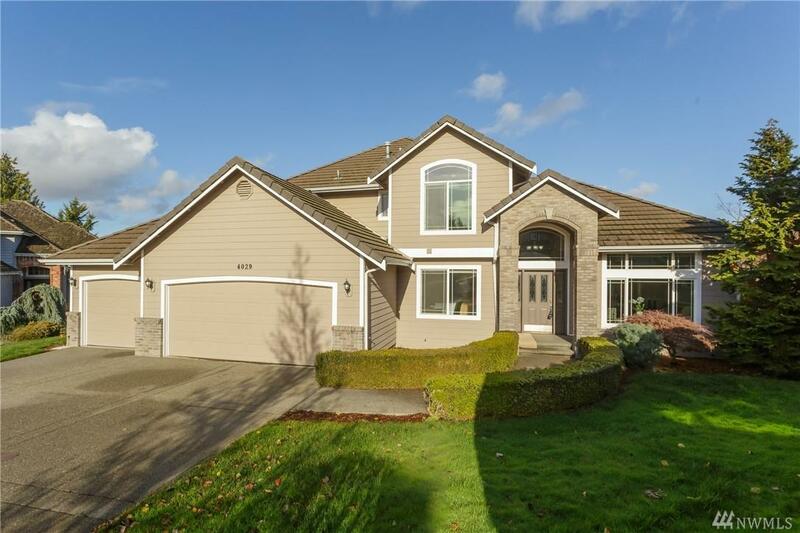 Stunning 3488 sq ft view home in Crystal Ridge-The Estates. This home has it all. 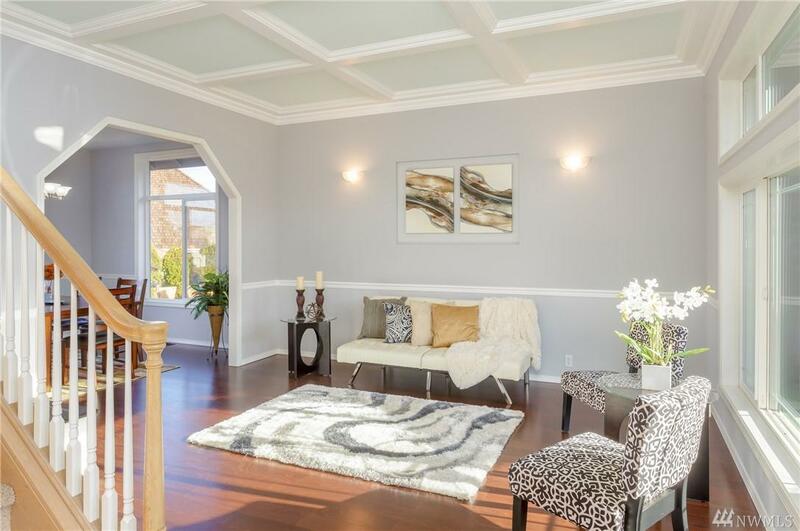 Formal living & dining room w/ boxed ceilings. Chefs kitchen w/ slab granite, 5 burner gas range & ss appls. 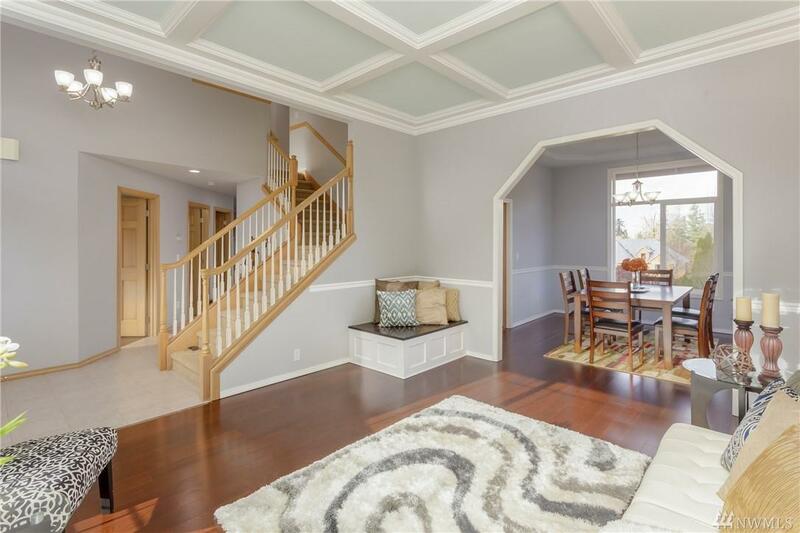 Beautiful family rm w/ fireplace & built ins. Office/den on main floor along w/ large laundry rm that leads to 3 car garage. Master suite w/ 5 pc bath upstairs along w/ two addl bdrms & addl full bath. 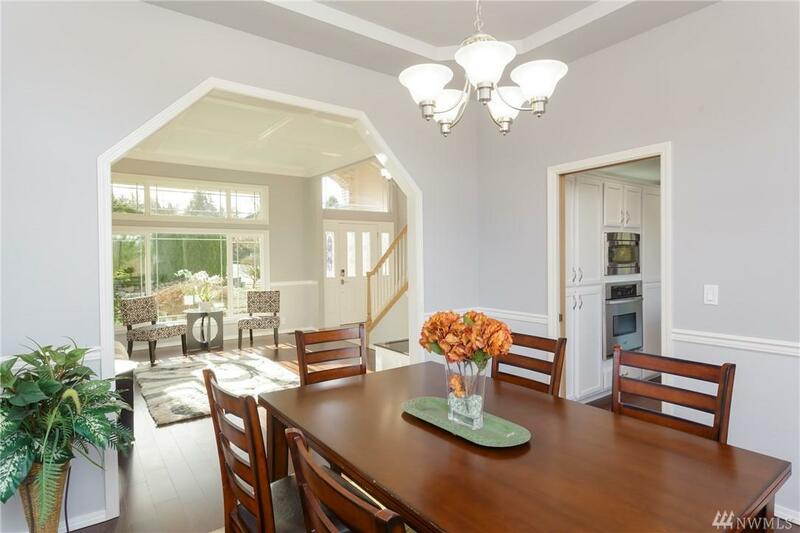 1100 sq ft lower level features spacious 4th bdrm, full bath & rec room w/ wet bar & a separate entrance.